This monographs is based on Chapters provided by experts from UK and China who had attendees an NSFC Newton Researcher Links Workshop held in Harbin in July 2017, and records the results of their latest research. 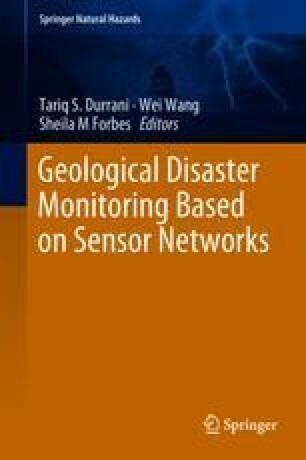 With the objective of exploring emerging techniques in monitoring natural disasters, and associate mitigation activities, this monograph highlights a range of techniques for the purpose. This Chapter summarises broad conclusions arising from the previous Chapters and includes some final observations and comments by the Editors.